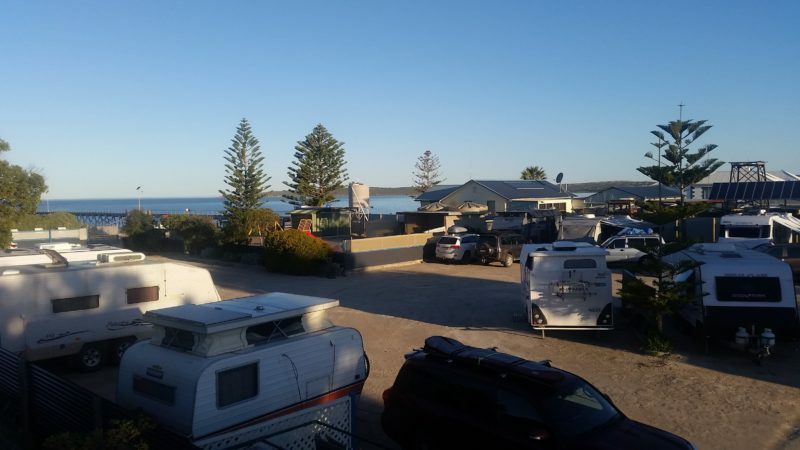 Fowlers Bay Caravan Park is a privately owned park located on the far west coast of the Eyre Peninsula in South Australia. 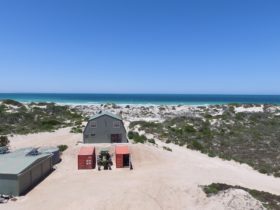 Just a short 20 kilometre deviation from the Nullarbor Plain, this small and cosy caravan park features 34 level sites across the road from the jetty. Fowlers Bay is a small fishing village with a 340 metre long solar lit jetty which is renowned for its enormous squid and Tommy Ruffs in the hundreds! 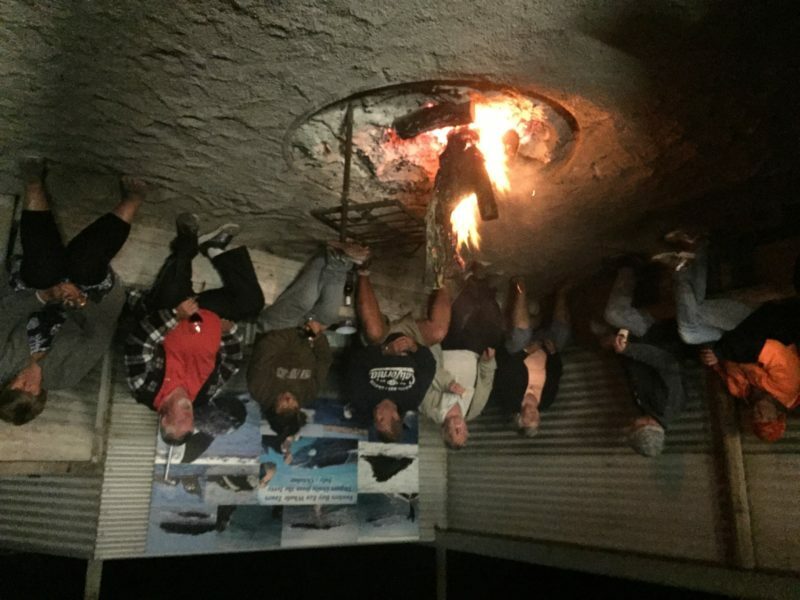 Enjoy playing and sand boarding in the massive sand dunes which surround the town, or sit on the beachfront alfresco decking in front of the kiosk and watch the Southern Right Whales frolic in the surf during the winter months. Rate is for up to two people. 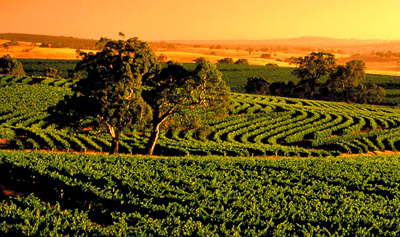 Additional people AUD8.00 per person.